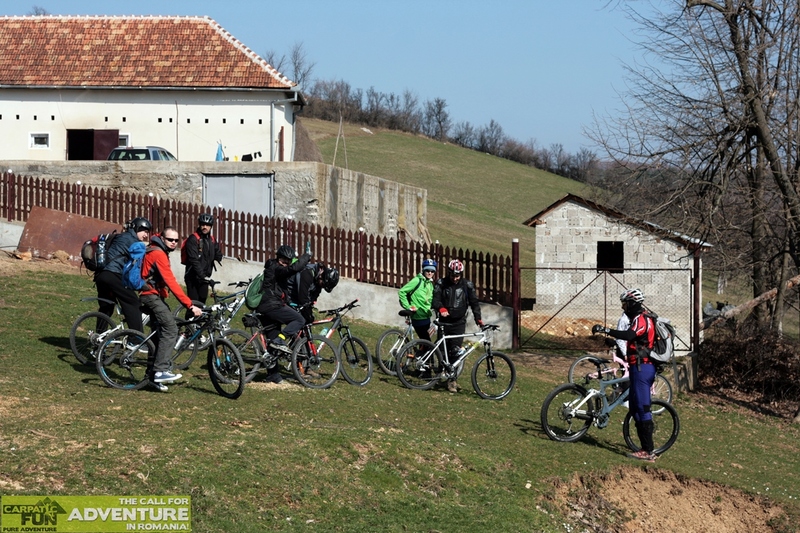 Mountain biking means to ride a bike on unpaved roads, through paths, mud, rocks, cliffs, dust, leaves and grass. Mountain biking means to climb up hills sometimes so steep that you can’t go forward by bike and you must carry or walk along side it. Mountain biking means having your heart beat so fast you think it will jump out of your chest!